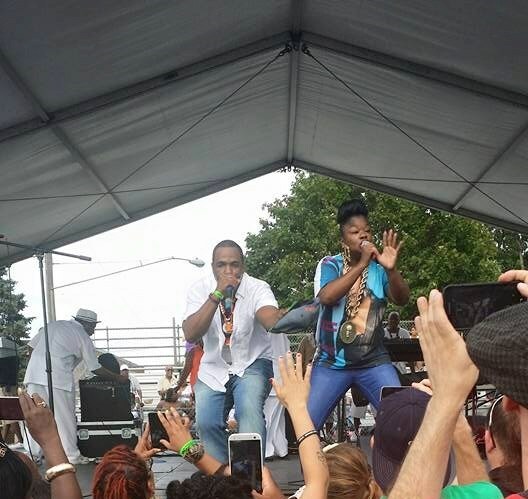 Yesterday, I went to an Old School Hip Hop concert featuring Kool Moe Dee and Roxanne Shante. I know; two legends right? It was dope by the way! On the way home I started thinking who is this woman…really, that captivates the crowd. So let’s go back to find out more about Hip Hop’s first female celebrity. 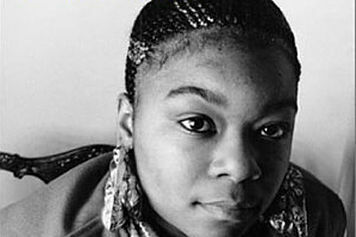 “Roxanne Shante” took advantage of this opportunity to make a “dis” record in response to UTFO. This record, “Roxanne’s Revenge” made her and her producer Marley Marl famous. Her single sold 250 thousand copies in New York alone. As with many artists, her success did not last and her last two checks from her record label bounced. She then pursued a college education because she knew she couldn’t go back to the streets after her stint with fame. I’ve heard other celebrities say this as well that is it is hard being a broke celebrity. Everyone knows your name and face, but you don’t have a dime. You can’t even get a ‘regular’ job to take care of your family. “Roxanne Shante” was in this predicament so college was the way to go for her. 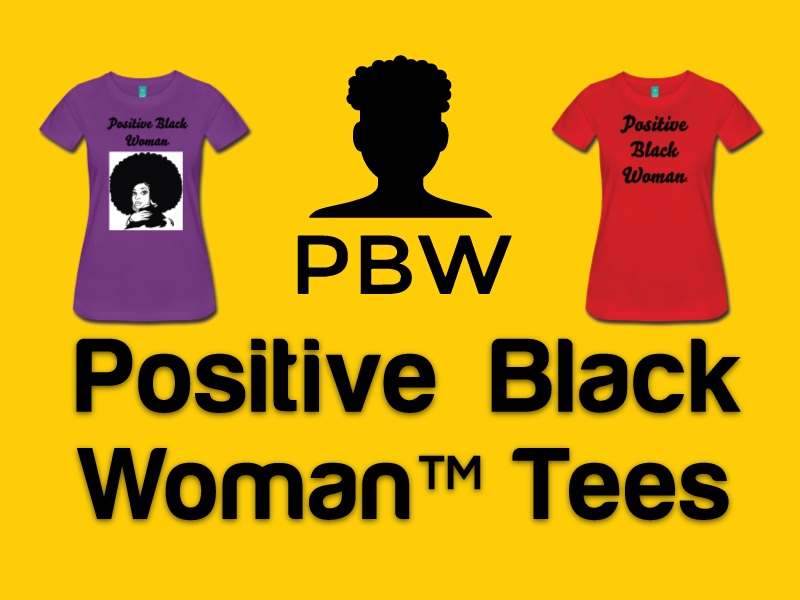 However, she didn’t stay in college long but reported that she had and started a private practice counseling women after having earned a PHD. 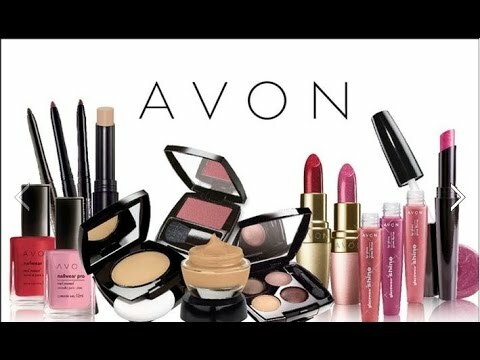 These claims proved false and “Roxanne Shante” admits that she lied about obtaining an advanced degree but she feels she has helped thousands of women even without the degree. She counseled and inspired them to gain an education. Despite her previous hustle, the crowd and I gave her much love and respect. This woman can still freestyle like nobody’s business. Previous Healing A Broken Heart! 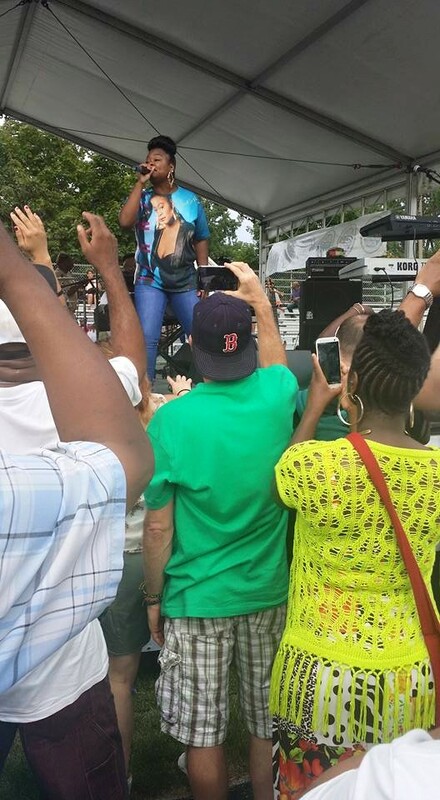 To be called Dr. Roxanne Shante was, and is, a privilege. But with that privilege comes pressure. True, thanks for stopping by Joe.